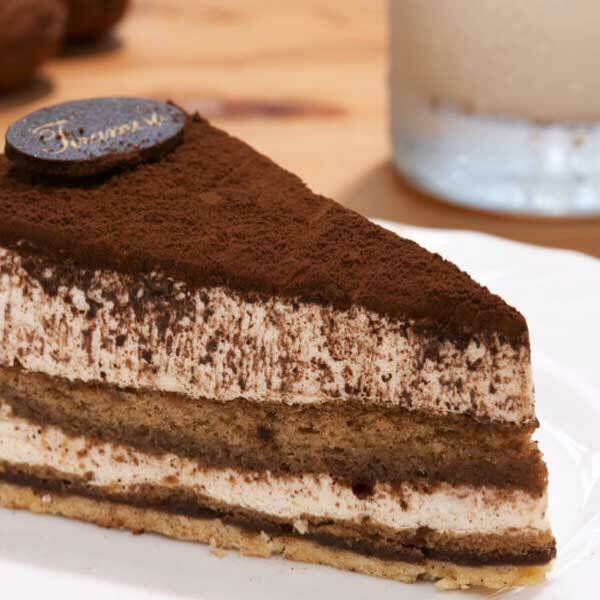 A rich and creamy Italian cheese made from cow’s cream, which is typically used in desserts such as tiramisu. It is soft and spreadable and can be used in sweet and savoury dishes alike. One of several theories for the name is that a Spanish official tasted it while on a trip to Italy and declared it “mas que bueno” (“better than good”). Other explanations are more plausible but less appealing.